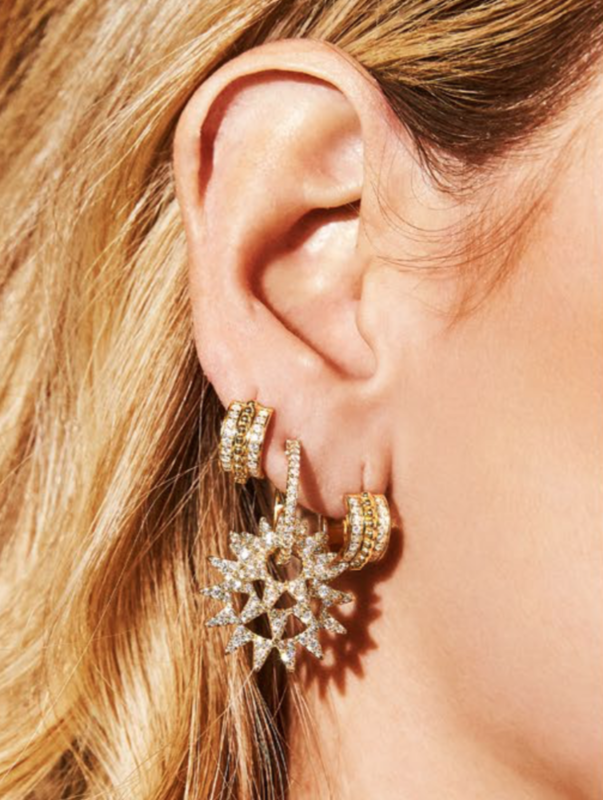 An elegant reinterpretation of the aesthetic of the golden age, APM Monaco's March 2019 collections La Bella Époque and Soleil feature a sumptuous assortment of baroque-style pieces, rendered in sterling silver and finished with cubic zirconia's. In an homage to eras past, vintage shapes are juxtaposed with modern embellishment and motifs, with a series of statement charms and artful emblems adorning pendants, rings and bracelets. What's more - this month, anklets make a come back with APM's luxe series of ankle adornment, the ultimate heirloom for the modern woman. Shot at Monaco's prestigious Casino de Monte-Carlo, the collection embodies the avant-garde of its esteemed setting and the indisputable elegance of this month's face - style icon Chiara Ferragni. All APM Monaco items are sterling silver (sometimes gold plated) and retail from $100 AUD - $1,500 AUD.